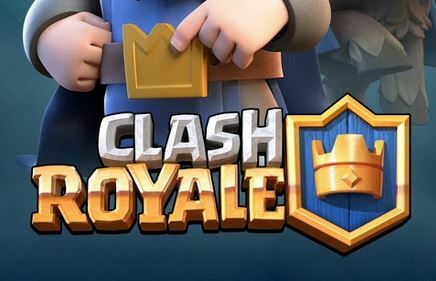 Clash Royale is a real-time multiplayer battle arena from the creators of Clash of Clans staring the Royales, your favorite Clash characters and much, much more. Clash Royale is free to download and play with in app purchase options. Related Tags: Cards, Clash Royale, MOBA.